4 miles west. The quaint harbour at Mouseholeoffers two lovely sandy beaches where you can sit and enjoy an ice cream or cuppa as the boats come and go or bob gently at their moorings. The harbour provides a suntrap with shelter available from most wind directions. Quaint fishermans cottages, traditional boats and lots of great places to eat and great galleries too. 7 miles north. 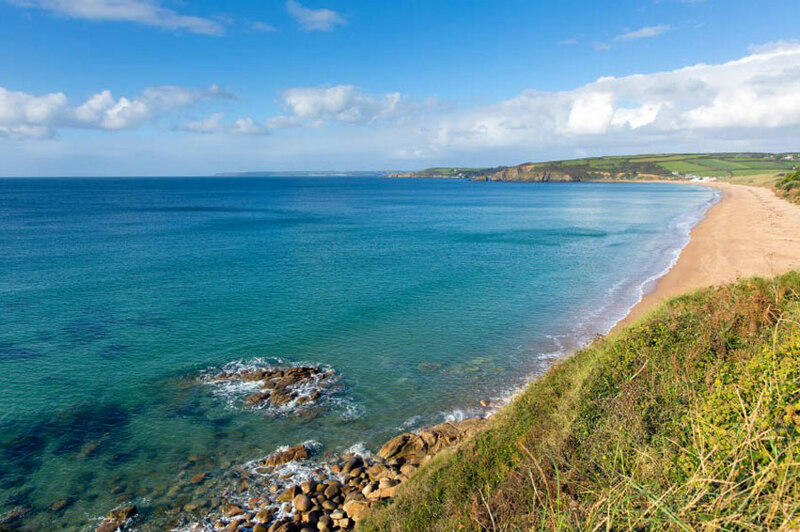 A stunningbeach with safe bathing and convenient for meal or sauna at Carbis Bay Hotel.